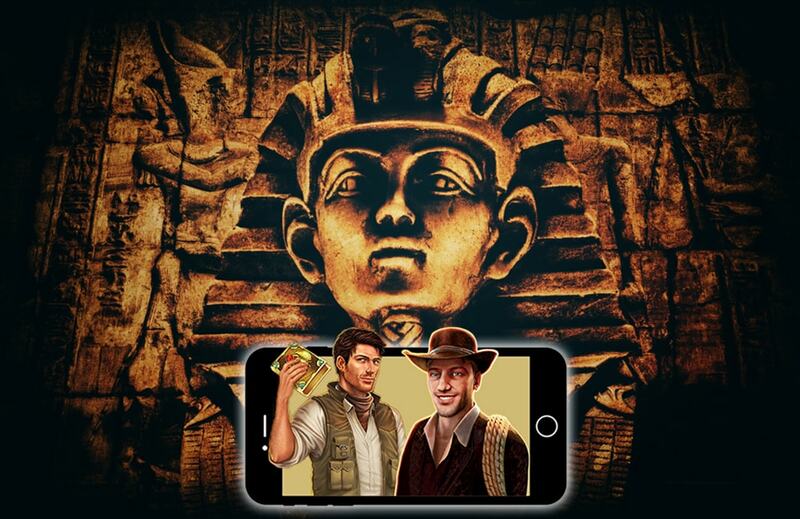 The Egyptian themed video slots are in huge faviour of the casino players. Especially in central Europe the enthusiasts go wild about its pharaohs. The popularity started with Novomatic’s Book of Ra from offline casino halls, similar to Merkur’s Eye of Horus. Meanwhile these slot games have its online versions and online providers like Play’n Go went live their version Book of Dead. This theme is hot like the feeling under Egypt’s sun. Follow ups with Book of Ra Deluxe by Greentube (Novoline) and Legacy of Egypt by Play’n Go are available to make the enthusiasts satisfied. We are interested about what is going to be published in the future.